In my previous post, I shared you three of the best iPad apps for artists but now, let me share you another batch of iPad apps for architecture. Architecture is a branch of art that particularly talks about the design and creation of buildings and structures. The Best architect apps for ipad I will discuss in this post does not come in order and I hope that these software will help you pursue your dreams and interests. Note: Before anything else, you must know that downloading illegal apps will ruin your iPad and I suggest you to download and buy only from the iTunes store. The number one app I will discuss is Buildings by Despark Ltd. Architects must have the Building iPad app because it is some sort of an encyclopedia that contains terms and jargons used in the field of building architecture. Moreover, there are also images and videos to provide a better picture on different buildings. The best part of this iPad app is that it makes use of the global positioning system or popularly known as the GPS in detecting the locations of architects and structures in your area. So whenever you want to find someone to help you out on your construction projects, you can always use Buildings in finding architects and architectural buildings. That’s not all. It also provides opportunities for architects and architectural students and professionals to connect with one another through online social networking websites like the famous Facebook and Twitter. OF course, if these professionals want to share their projects, they can always do it. Building projects can be uploaded to the website http://www.OpenBuildings.com. 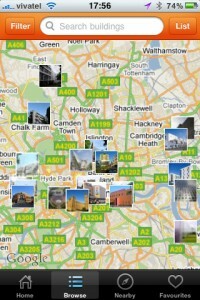 Buildings app is free and you can get it at the iTunes store. The second iPad apps for architects is the so-called Graph Pad. We all know that architects use graphs in outlining and drafting their projects, particularly when they are making buildings and outdoor structures. 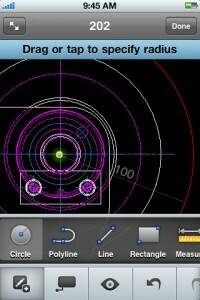 Graph Pad is an app developed by Robert Shawhan that allows multi-touch capability. Architects will be able to sketch and design buildings through the use of lines, points, scales, and dimensions in the Graph pad. Arrows and comments can also be used to provide more sophistication and details at the design. Moreover, the projects you create in the Graph Pad application can shared to your friends or client through emails. 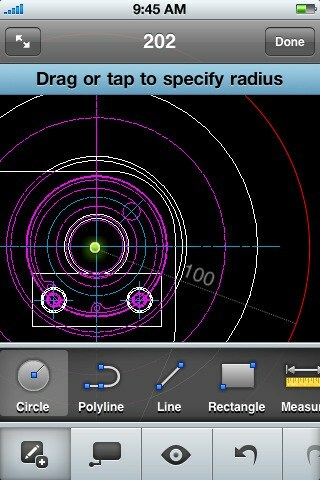 The Graph Pad iPad app is really great for architects, particularly those who are working onsite. Get the app for 4.99 dollars ($4.99) at the iTunes store only. AutoCad WS by Autodesk Inc. is the last iPad app for architects that I will discuss in this post. AutoCad is a kind of tool that is used by people who wish to design buildings, structures, and even engines. It is popular among architects and engineers as well. 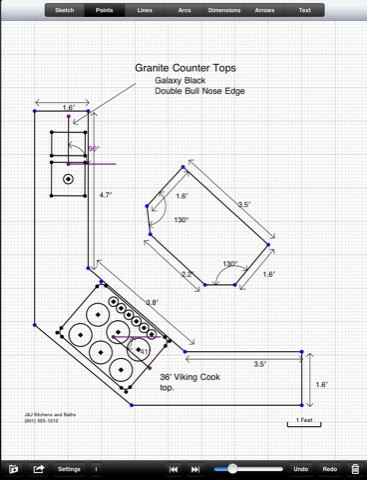 With AutoCad WS, users will be able to view, edit, and share DWG files (drawing files) even without the use of their bulky computers. So whenever they want to edit their DWG files, particularly if they are on the site, AutoCad WS is perfect this day. Architects will also be able to tap and zoom in and zoom out objects in their design with the use of AutoCad WS. They can also manipulate different layers with different units of typing. Area measurements and file management are the other two options architects could do with the AutoCad WS. Get it for free at the iTunes store. If you know other apps for architects, please leave comments and share it here. Thanks.